The Barilla pasta company publicly lost its cool today, going off on an epic Twitter rant against Nike. 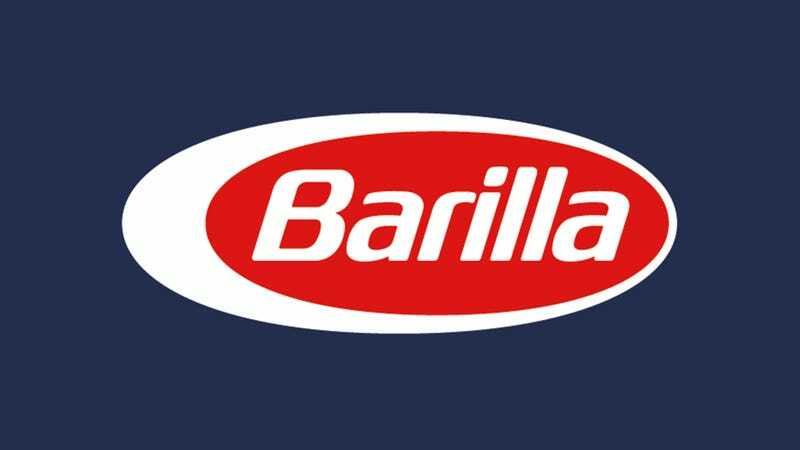 In its tweetstorm, Barilla claims it thought of the tagline “Just do it” years before Nike did but never got around to using it in any ads. Yikes, Barilla really didn’t hold back. Nike has yet to respond to Barilla’s brutal tweetstorm, but it’ll be interesting to see if it defiantly keeps “Just do it” as its tagline, or if it bows under the pressure and switches to an original idea.